U.S. rapper Snoop Dogg says he's launching a new clothing line which he intends to promote heavily on his reality TV series and elsewhere. The Rich & Infamous streetwear line is aimed at men between 18 and 35 and was developed in conjunction with brand manager the Robert Thorne Co., licensing firm IMG World and design house Industry Concepts, the show business trade newspaper Variety reported Monday. 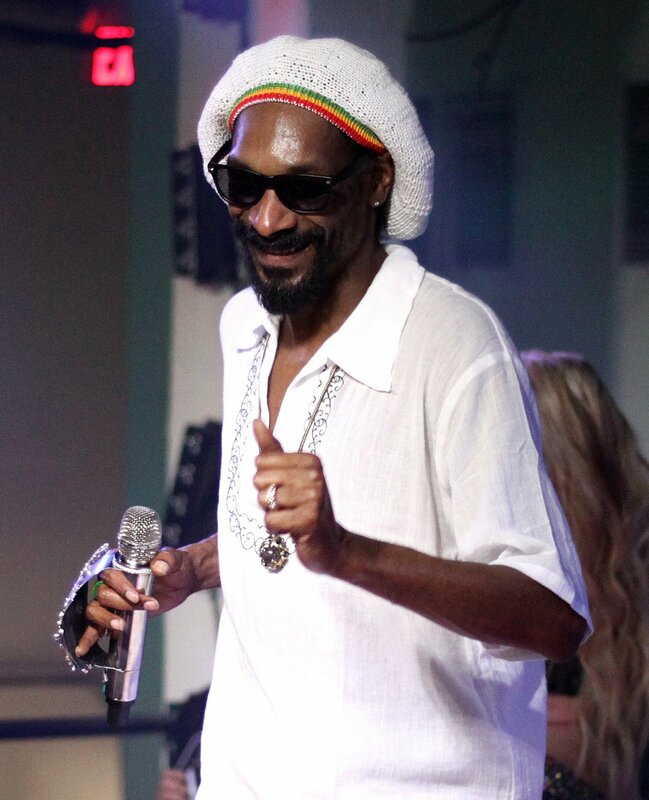 Among Snoop Dogg's promotional efforts for the clothing will be exposure on his E! Network television show "Snoop Dogg's Father Hood," CD packaging with the Rich & Infamous brand message and product pictures, fashion shows held in conjunction with his world concert tour, and the production of an original Web video series to be distributed across multiple sites and iTunes, the newspaper said. Snoop Dogg also told Variety he will give the Rich & Infamous line its world premiere this week at the Magic fashion trade show in Las Vegas. Margaret Cho: 'The Cho Show' series giving her parents "new life"